Don’t know about you all, but I’m pumped! Unleash big brother, ESPHome camera! There are some really useful breaking changes in this release. But then I look at my to-do wishlist regarding HA and wait for next oppoturnities. Que? What doc? Try posting a link. 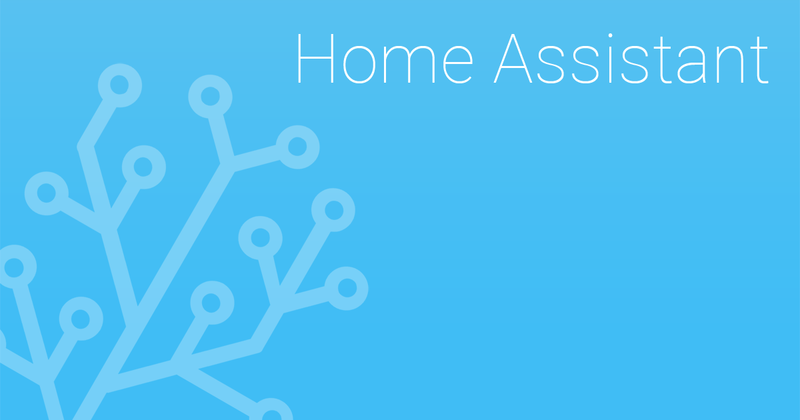 Instructions on how to setup Yeelight Wifi devices within Home Assistant. I have a custom component based on rflink, just a few changes. 2019-04-03 13:11:50 ERROR (MainThread) [homeassistant.loader] Integrations need to be in their own folder. Change automation/state.py to state/automation.py. This will stop working soon. 2019-04-03 13:11:50 ERROR (MainThread) [homeassistant.loader] Integrations need to be in their own folder. Change automation/time_pattern.py to time_pattern/automation.py. This will stop working soon. 2019-04-03 13:11:50 ERROR (MainThread) [homeassistant.loader] Integrations need to be in their own folder. Change automation/event.py to event/automation.py. This will stop working soon. 2019-04-03 13:11:50 ERROR (MainThread) [homeassistant.loader] Integrations need to be in their own folder. Change automation/template.py to template/automation.py. This will stop working soon. 2019-04-03 13:11:50 ERROR (MainThread) [homeassistant.loader] Integrations need to be in their own folder. Change automation/mqtt.py to mqtt/automation.py. This will stop working soon. Apparently all these is because rflink uses mqtt, automation, time etc. but if I copy the whole folder to /custom_component/ and rename, errors appear. UPDATE2: it actually works, but for some reason all automation that are in that card were off - WEIRD. Thanks to everyone for this new release! Special thanks to @awarecan for the Skip Login feature! Here we go again. After updating I have no mqtt devices connected. 1554375055: New client connected from 10.1.1.189 as sonoff_spare_bedroom_heater (c1, k15, u'mqtt_user'). Tried restarting the mqtt server (mosquito addon). No change. EDIT: restarting HA fixed it. Why? Who knows. Sigh. Nice work on the camera streams, I’ll have to see if I can get my raspberry pi cam to work with it. Since going over to 0.91, is it just me or are others getting this? i have found sometimes when doing updates, i have also needed to do an extra restart. Maybe it has to pull down updated libraries?